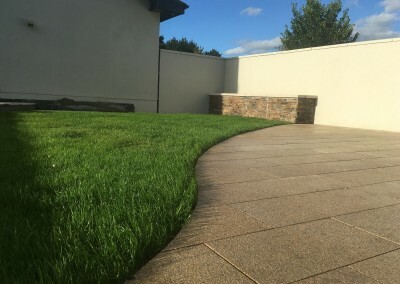 Rollout grass is perfect for those who want the real feel and smell of grass and don’t want to wait to watch their garden grow. 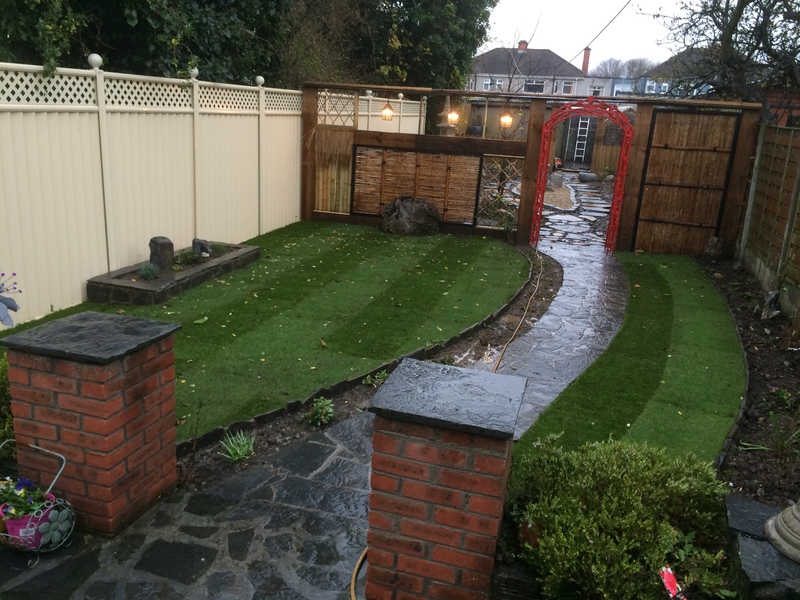 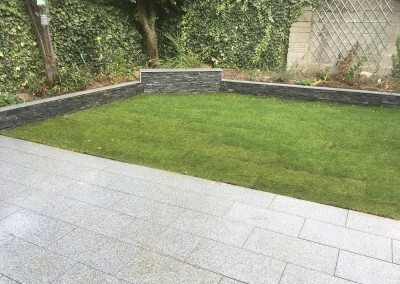 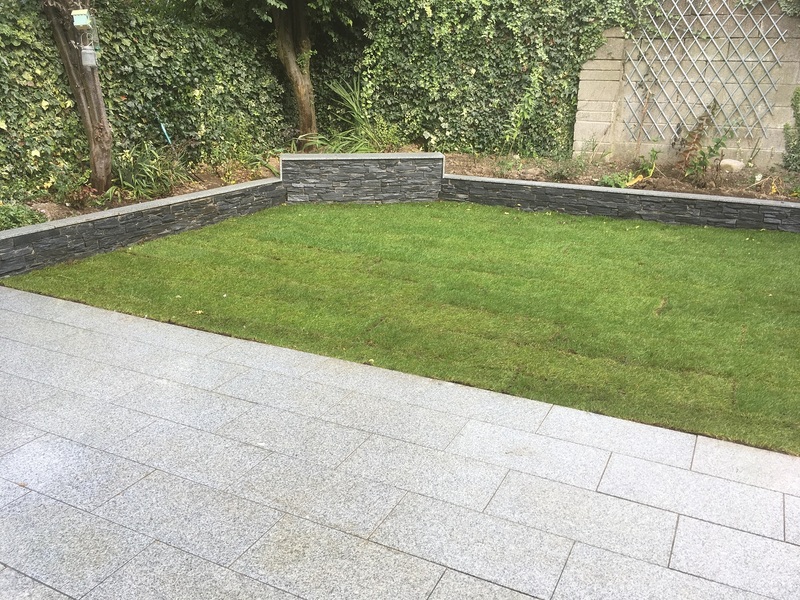 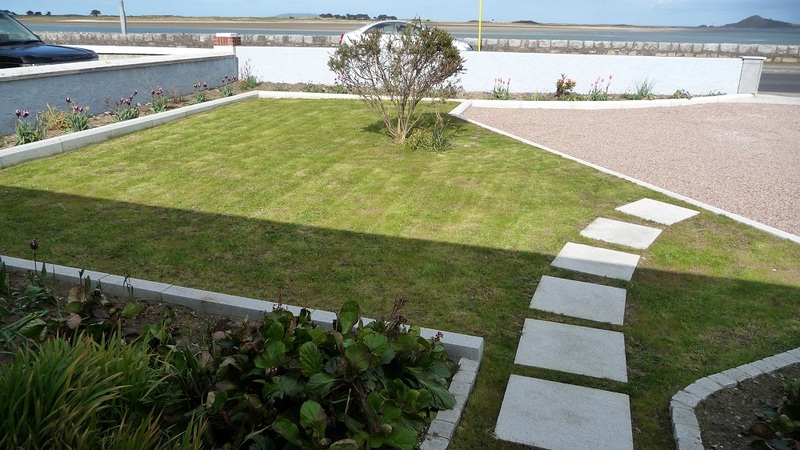 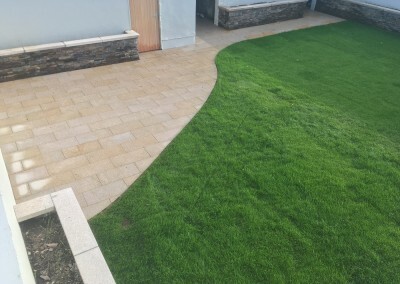 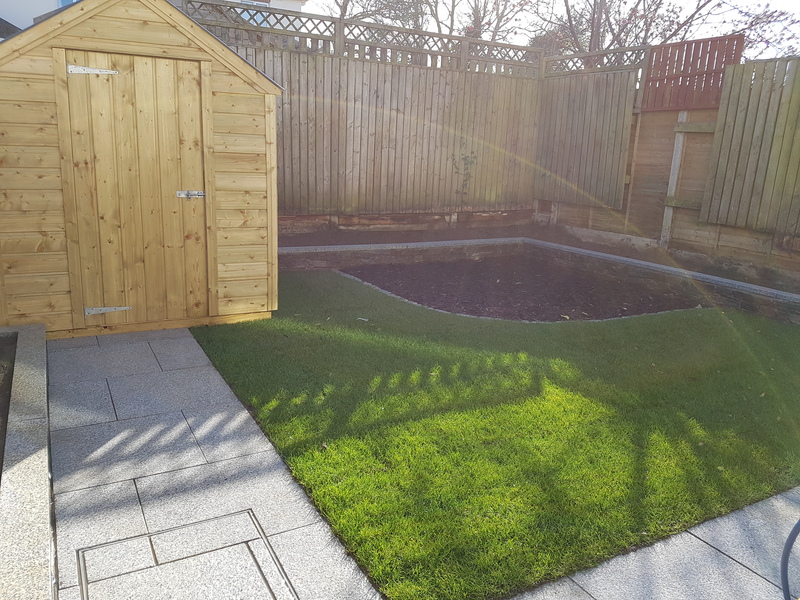 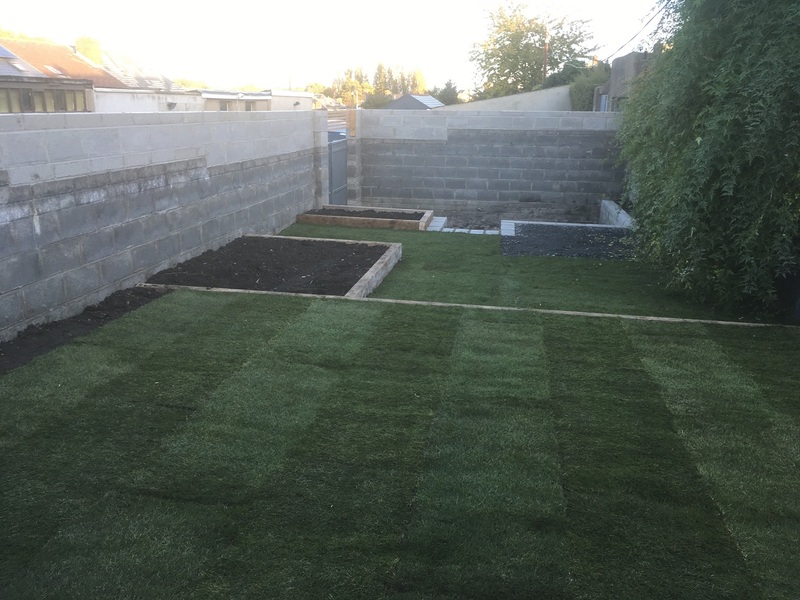 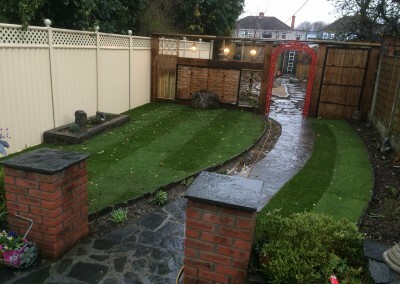 You can now get your grass installed like a carpet where it comes rolled up and you (or our skilled, professional landscapers) roll it out to create the perfect garden in the shortest time possible. 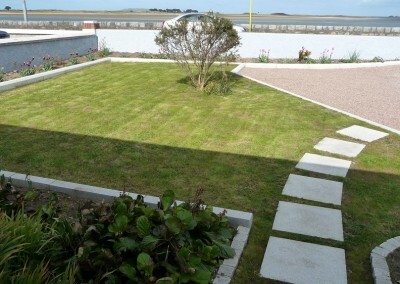 This real, instant grass does require some care for the first few weeks including plenty of water. 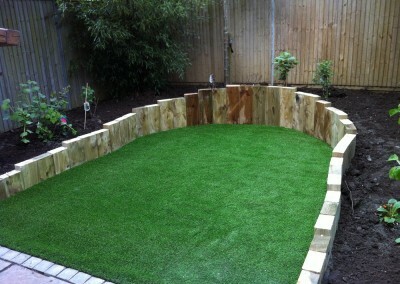 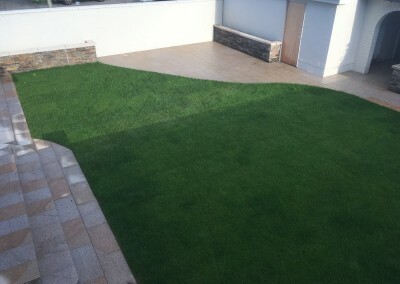 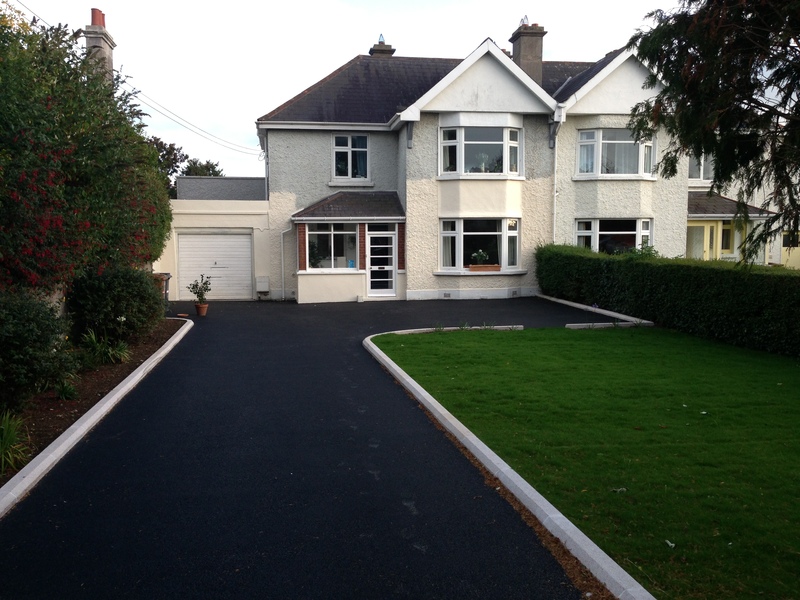 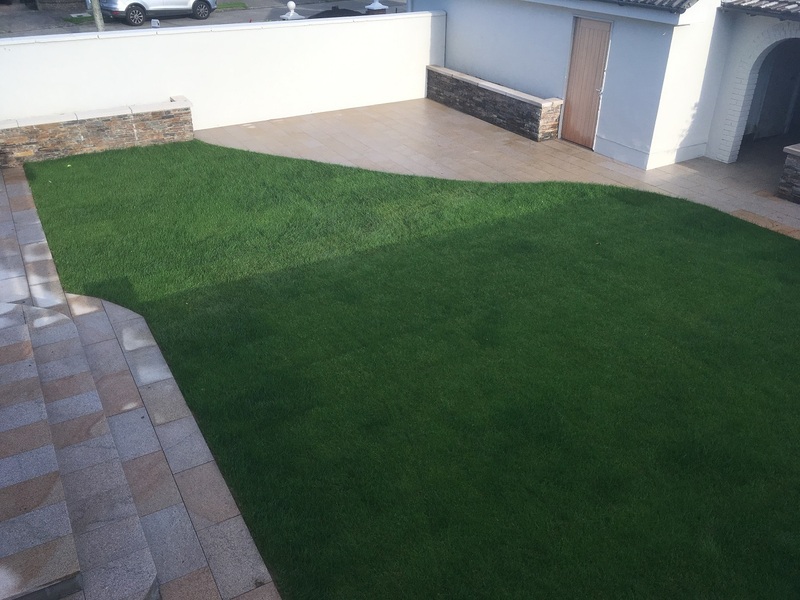 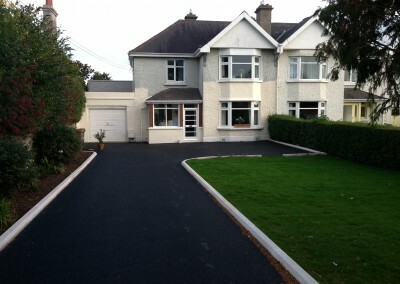 Peninsula Stone is always happy to help you decide on the right type of grass to suit your individual needs. 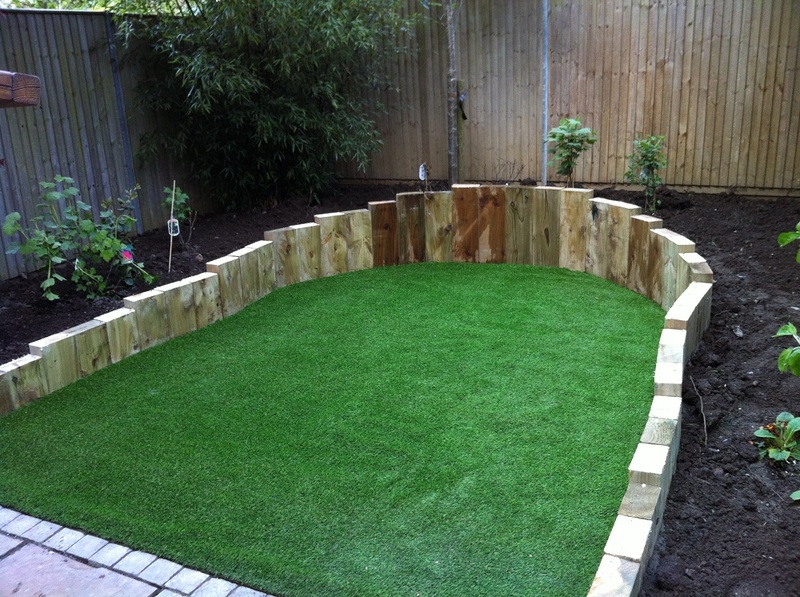 Call today to discuss our rollout grass options.